“Coffee, coffee, coffee,” my body screamed the moment upon awakening. Coffee, the beverage that kept my stomach full until it was time to eat lunch or have an afternoon snack. By eleven o’clock in the morning, I found that I was unable to concentrate, felt ran down and all I wanted to do was to crawl back into bed, throw the covers over my head for a very long much needed nap. But instead I was faced with a growing to-do list and bedtime was several hours away. According to the World Health Organization, health is a state of complete physical, mental and social well-being and not merely the absence of disease or infirmity (1948, p.100). Not only is the absence of disease a sign of having a healthy lifestyle, but also the ability to function at an optimum level of productivity is symptomatic of it. My everyday occurrence was the opposite of being healthy and I could not live like that much longer. Being healthy meant that I was going to need to make better choices for my physical, mental, emotional, and spiritual being. The thought of all the things I needed to do to have a healthy lifestyle, were beyond overwhelming. How could I possibly start making all the necessary changes while trying to obtain my college degree, take care of my family and manage our home? Upon reflection of my daily life in regards to completing my behavior change project, I found that a good beginning of a healthy lifestyle would be to develop a good beginning to my every day. In the article entitled, Why Should You Eat A Healthy Breakfast published by the Johns Hopkins Bloomberg School of Public Health, states that breakfast is the most important meal of the day; providing one with the energy and nutrients, as well as helping one maintain a healthy body weight (par. 1). Knowing this was exactly what I needed to do, I was excited and began my project right away. 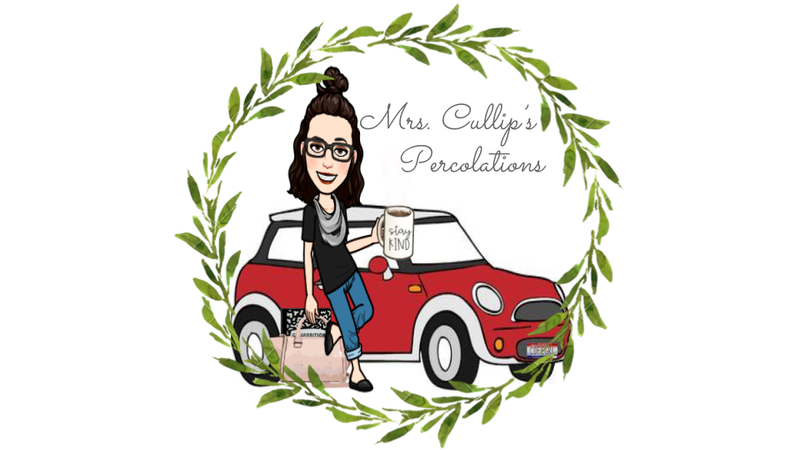 I found a few online resources, a fun iPhone application, La-La Breakfast, created a breakfast menu, wrote a journal post on my blog Reading, Writing & Coffee and prepared to go grocery shopping for breakfast items the following day. I decided to share my daily activity on social media sites such as Facebook, Twitter, and Instagram using hashtag breakfast everyday in order to accumulate some accountability with friends and family, that was an excellent idea and as had quite the effect on a few followers who decided to make some changes for themselves. Though my required journaling has been completed, #breakfasteveryday continues most days on Instagram. In the beginning I knew that there were a few friends of mine that were keeping an eye out for these pictures, holding me accountable to reach this goal of eating breakfast every day. After a while it was my stomach that alerted me to my goal and it strongly held me accountable, I was surprised at how quickly this occurred after not having the habit of eating breakfast for so long. The research is true, breakfast provides energy for the activities during the morning and helps to prevent that mid-morning slump. Now a days upon awakening, I still make my coffee to enjoy with my well balanced breakfast which provides me with the protein and essential vitamins needed to begin my day properly. At eleven o’clock in the morning I am still focused, full of energy and ready for anything that comes my way. Without the need to rest and with my to-do-list almost complete I have found the time and ability to use my exercise bike, behavior change project number two has begun, exercise at-least three or four times a week. It appears I will be able to obtain that healthy lifestyle after all, one behavior change at a time. Preamble to the Constitution of the World Health Organization as adopted by the International Health Conference, New York, 19-22 June, 1946; signed on 22 July 1946 by therepresentatives of 61 States (Official Records of the World Health Organization, no. 2, p.100) and entered into force on 7 April 1948. Congratulations, You were selected student of the semester! Southern Idaho Education Department as the Spring 2015 Student of the Semester for your outstanding work in Elementary Education. This is quite an honor because the education professors nominate and then vote on their preferences. Some of the things they look for are good grades, great participation in class, a fabulous attitude about education and enthusiasm about teaching.